Virtual Reality is now open! If you haven't tried VR, you have to try to walk the plank! We challenge you to take an elevator to our plank that sits 525 feet above the ground and try to walk to the end. Perfect for the first time VR player! 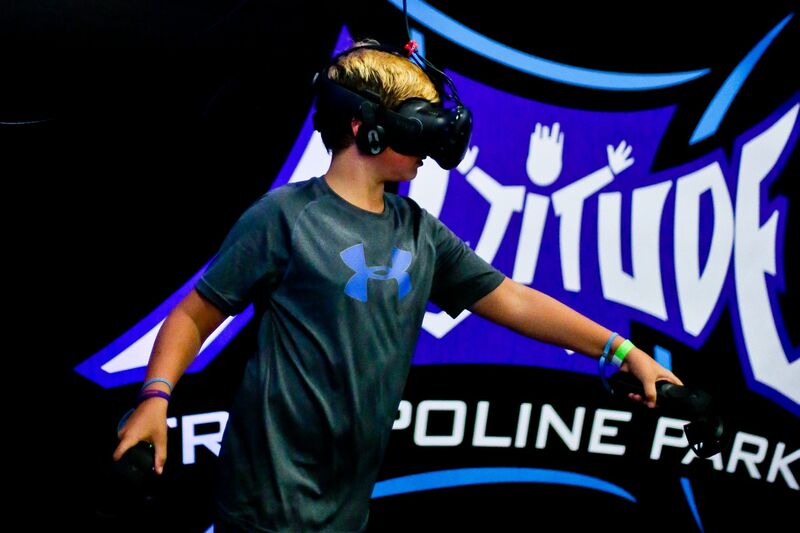 We offer a wide variety of VR games that includes Fruit Ninja, Audioshield, Blade Shield, Affected The Manor, Arizona Sunshine, Elven Assassin and many more. Come try VR today! 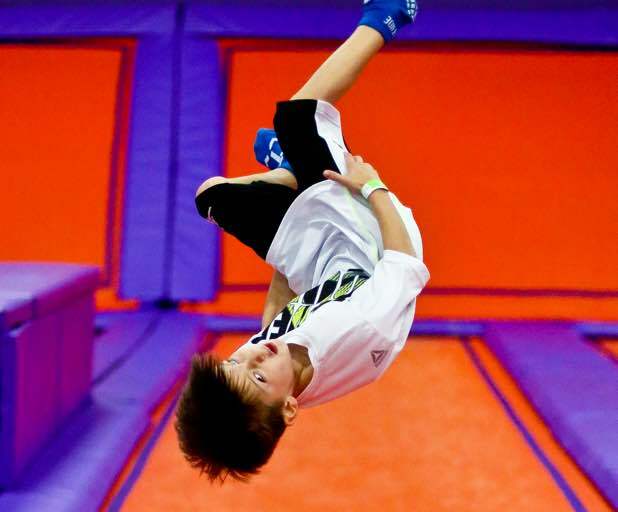 Altitude Trampoline Park is the only park in the area with a massive 20 ft high indoor rock climbing wall! Scared of falling? No need because our rock wall is situated above a foam pit. The best part is that it doesn't cost any extra to come and climb on the rock wall, it's included with your jump ticket! Why should the big kids have all of the fun? They shouldn't! We love seeing the little ones get out and jump. Parents love the fact that we have a special area dedicated to children 6 and under. 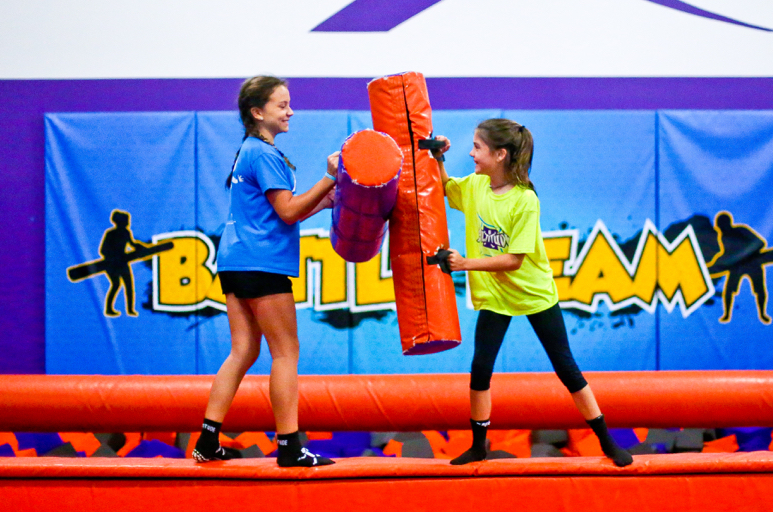 Come check out our Battle Beam and try to knock off friend or foe into a giant foam pit! Or test your balance on the log roll! We offer 2 long tumble tracks perfect for practicing your back handsprings and tucks! You can front flip, cartwheel, and back handspring to your hearts content! 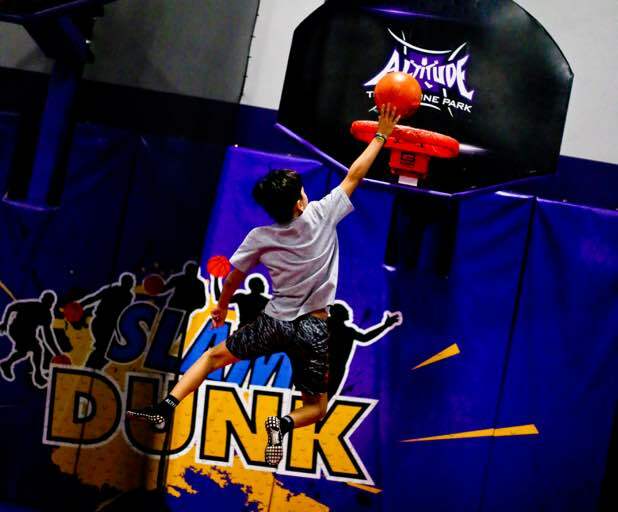 Have you ever dreamed of soaring though the sky and finishing with a stylish dunk? We have just the thing for you with two trampoline basketball hoops! Our huge foam pit is filled with thousands of soft foam cubes just waiting for you to take the jump! Come try our High Jump Platform if you dare! 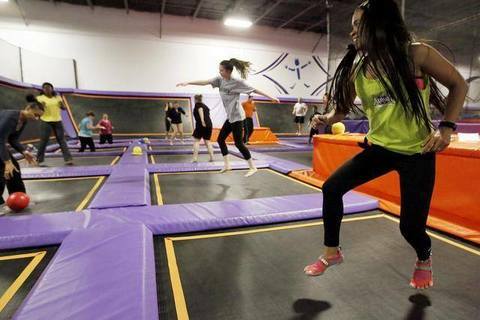 We take pride in keeping our foam pits clean and safe for our jumpers! We have a new twist on an old game! 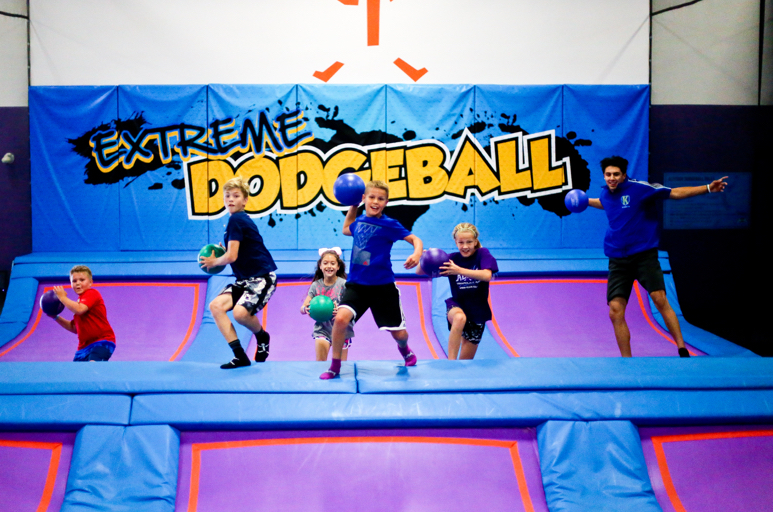 Grab your friends and challenge them to a game of trampoline dodgeball. 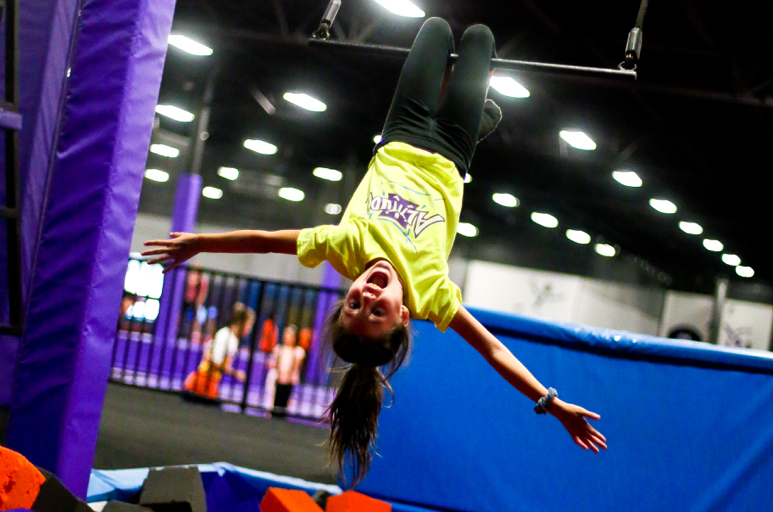 Altitude offers a trapeze swing that is hung above one of our large foam pits. Just swing out and drop in! Fitness Classes - Coming Soon!